Showing 44 articles from September 27, 2017. FRANKLIN COUNTY -- The municipal election season essentially kicks off next week as absentee voting by mail begins. Election day is Nov. 7, but voters in Franklin County's towns can begin casting absentee ballots by mail on Oct. 6. Absentee voting begins a steady momentum of activities toward election day, which will see a number of contested races -- the strongest of which is in Franklinton. YOUNGSVILLE -- Franklin County sheriff's deputies are looking for suspects in a fatal shooting this past weekend. Deputies responded to 26 Amandas Way just before 11 p.m. on Sept. 23 to find 21-year-old Devin Christofer Bilodeau suffering from a gunshot wound to the head. 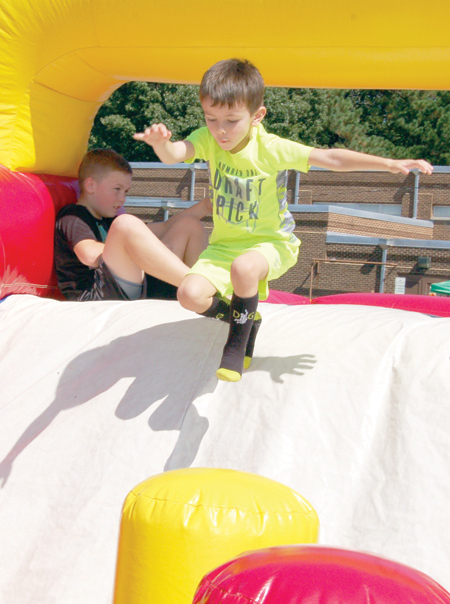 Mason Myers, 5, takes a leap down an inflatable obstacle course at the festival, hosted by the Youngsville Kiwanis Club. The event featured food trucks and craft vendors. VISITING THE ACADEMY. 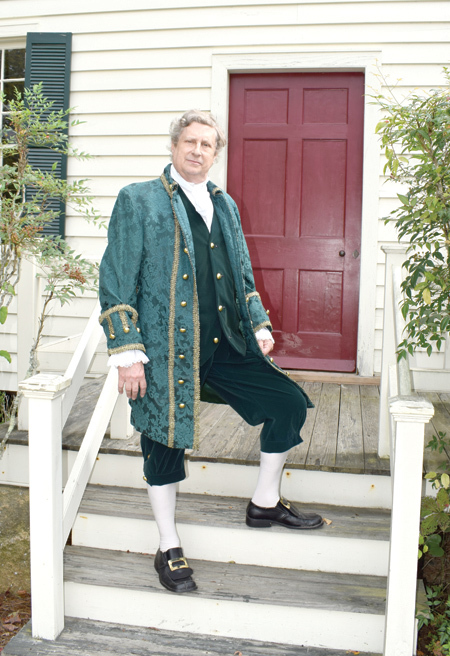 Alexander Hamilton, portrayed by Wally Hurst, visited the Academy Building on the Louisburg College campus this week prior to his debate. LOUISBURG -- Living in today's rabidly partisan and divisive political atmosphere, it's tempting to look back and believe that such widely differing and overtly partisan divides weren't a way of life for America's founders. Viewing the world through telescope's 'wrong end'? Have you ever wondered if you were looking into the wrong end of a telescope? 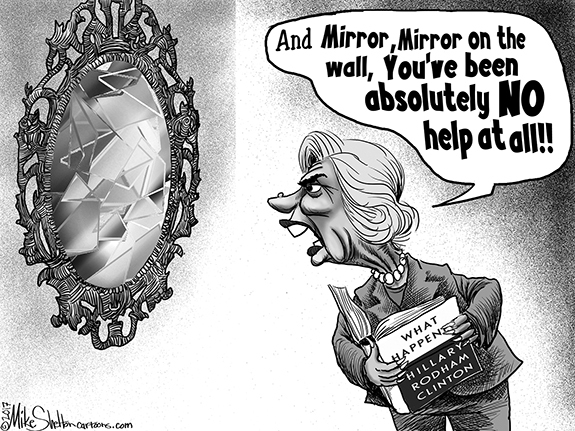 You know, seeing things so radically different from so many others that, clearly, something is wrong? In recent days, Franklin County officials have been patting themselves on the back and giving each other "attaboys" and high fives for the long-awaited sale of the "spec" building in the poorly named Triangle North Industrial Park. Access to health care and health care itself took a giant step toward improvement in Franklin County last week when Franklin County and Duke LifePoint reached agreement on the lease and possible eventual purchase of Franklin Regional Medical Center's facilities. In its most simplified version, the agreement will allow the reopening of an Emergency Room and in-patient psychiatric care beds over the next year to year and a half. Is county becoming numb to terrible criminal activity? It was almost 20 years ago, but I remember my first interview for my first real reporting job. After driving more than two hours from Durham to the relatively tiny city of New Bern, I remember sitting in a room, after having talked with prospective editors and bosses, and being asked to perform a writing test. It was a canned story in that all the information was there, I just had to put it in the form of a news story. Dear editor: I continue to hear about monuments being removed and groups that feel these statues are a form of "silent intimidation." I feel that I have a constructive answer to the groups that are advocating this course of action. 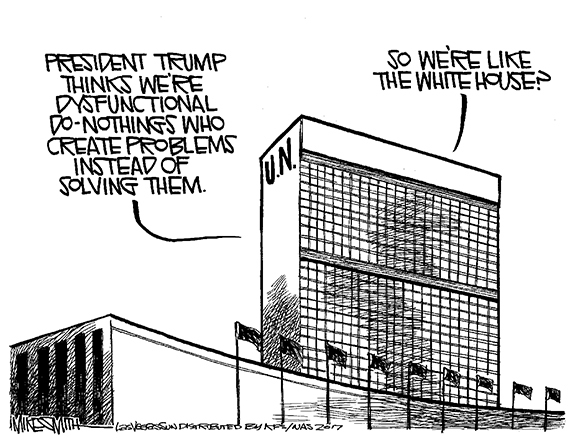 I feel people in this group would benefit from a well-deserved vacation. LOUISBURG--Funeral services for Charles Hodge, 61, who died Sunday, Sept. 24, 2017, will be held Saturday, Sept. 30, at 1 p.m. at New Hope Freedom & Deliverance Cathedral in Louisburg, with the Rev. Francine Boone officiating. Burial will follow in the Old Phelps Church cemetery. RALEIGH--Leonard Todd Strickland, 54, died Saturday, Sept. 23, 2017 at Wake Medical Center. The family will receive friends Sunday, Oct. 1, at 12:30 p.m. at New Hope Christian Church, 2793 NC Hwy 98 West, Louisburg. TEAM TACKLE. Several South Granville defenders team up to make a stop during last Friday night's road victory over Louisburg at Patterson Field. LOUISBURG -- Considered one of the preseason football teams to beat this fall in the Northern Carolina Conference, the South Granville Vikings have done nothing to date to dispel that notion. 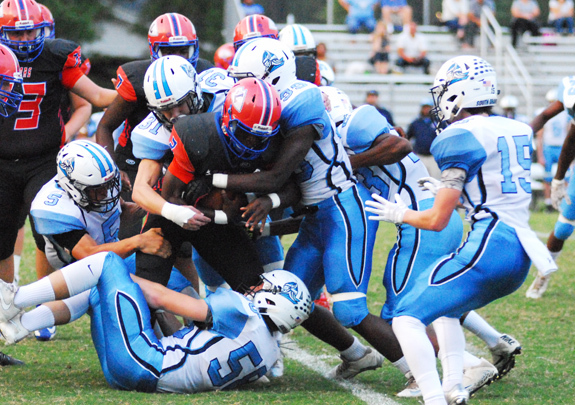 South Granville continued its early-campaign success last Friday by rolling past host Louisburg by a 52-0 margin in a NCC showdown at LHS' Patterson Field. RACE FOR POSSESSION. 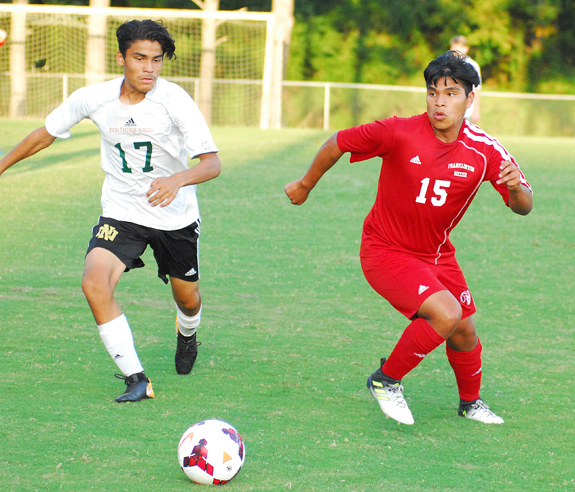 (L to R) Northern Nash's Victor Naranjo and Franklinton's Amancio Ramirez surge toward possession during Monday evening's league soccer contest on the NNHS campus in Red Oak. RED OAK -- Monday proved to be an exceptional day for Bert Woodburn -- and not just because his Franklinton Red Rams earned a key Big East Conference victory over homestanding Northern Nash. Woodburn is the former youth pastor of a church in Red Oak, so the outing provided a homecoming of sorts for the Franklinton coach, who saw plenty of familiar faces as part of the proceedings. BRITNEY'S BEST. 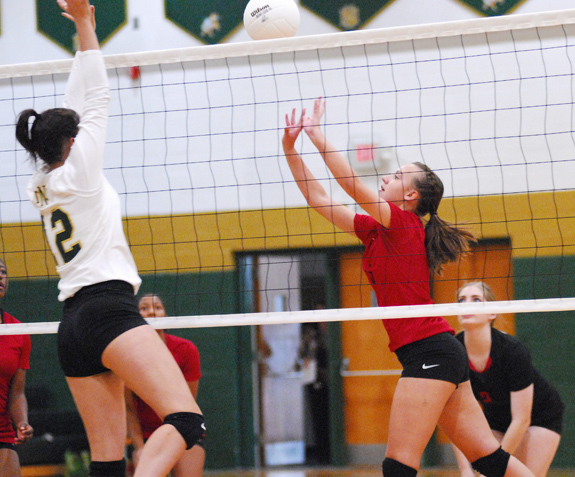 Franklinton's Britney Davis (right) goes up for a kill last Tuesday against Northern Nash. 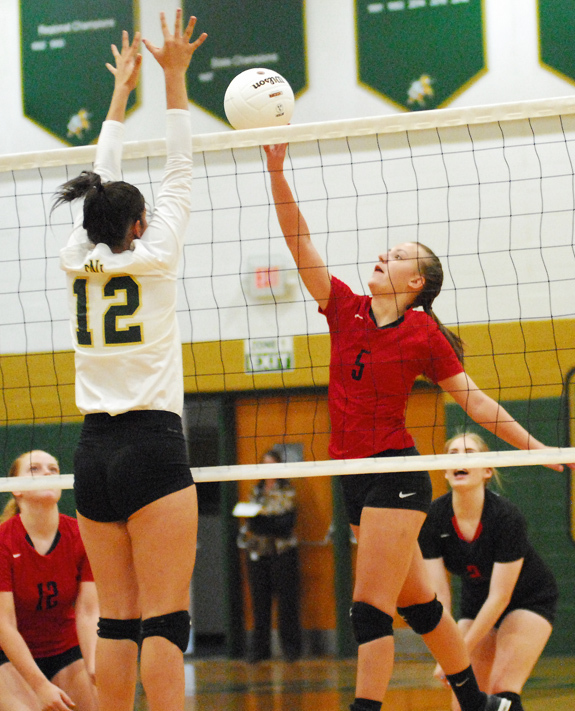 RED OAK -- It hasn't taken long for Franklinton to dramatically change the landscape of the Big East Conference volleyball standings. The returning Big East schools had heard that Franklinton possessed a quality spike program -- and now those schools are seeing that firsthand. The Lady Rams are already in first place in the Big East after another successful week that featured victories over Northern Nash (last Tuesday on the road) and Wilson Hunt (last Thursday at home). 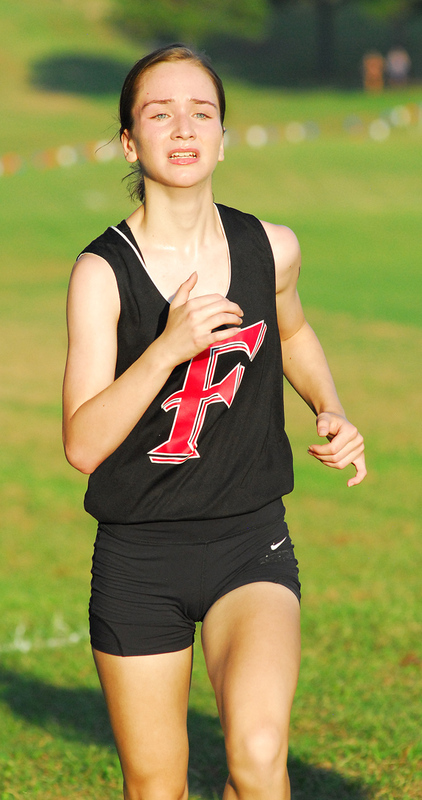 LOUISBURG -- Long-standing members of the Big East Conference cross country family weren't sure what to think when Franklinton was named the newest member of the league beginning this fall -- and for the next four years. While the injury-riddled Red Rams have yet to make in impact in the Big East standings, they certainly made the league take notice when their home course was unveiled during last Wednesday's latest conference showdown. NEWPORT NEWS, VA. -- The impressive victories just keep piling up for the Louisburg College football squad under veteran head coach Trevor Highfield. The Hurricanes, after a bye week, returned to the field last Saturday and roared to a 58-6 road victory at Newport News Apprentice School in Virginia. Louisburg is now 5-0 overall and has outscored its overmatched sequence of opponents by a combined total of 244-41 during those quintet of contests. WAKE FOREST -- The journey wasn't long, but the step up in typical competition level was huge last Friday for the Franklinton Red Rams. Franklinton made the quick trip over the Wake County line to tangle with defending state champion Wake Forest in a non-league football showdown at historic Trentini Stadium. LOUISBURG -- Not even veteran head coach Erica Wammock could have envisioned the success the Louisburg Lady Warriors have enjoyed this fall in the Northern Carolina Conference. Louisburg had won title after title in the Class 1-A Tar-Roanoke Athletic Conference, but a move up to the split 1/2-A NCC meant the Lady Warriors would have to work their way through a much-tougher series of opponents in order to claim yet another league championship. CHICAGO -- Bunn's Tarik Cohen came up with another huge performance Sunday for the Chicago Bears -- and almost came up with the game-winning touchdown in overtime during the Bears' home showdown against the Pittsburgh Steelers. Cohen, a rookie running back, rushed 12 times for 78 yards and caught four passes for 24 yards as part of Chicago's 23-17 overtime decision over the Steelers at historic Soldier Field. 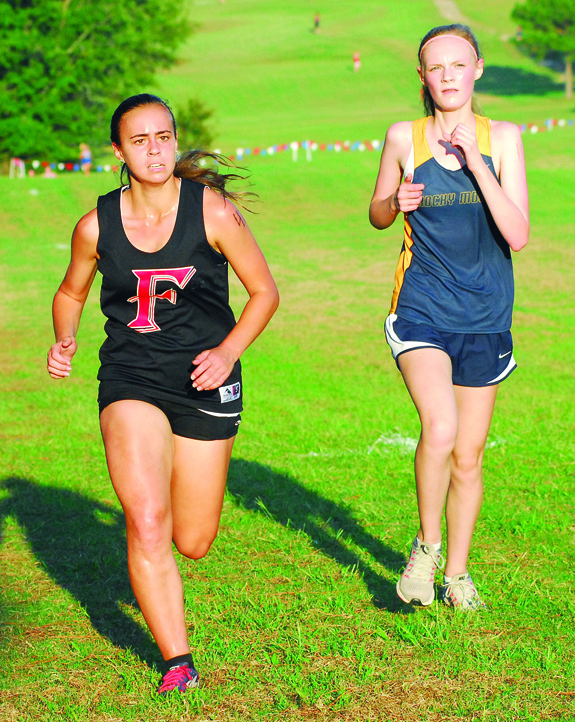 (L to R) Franklinton's Rachel Black tries to outlast a Rocky Mount runner near the finish line at last Wednesday's Big East Conference Cross Country Meet at Owens Park. 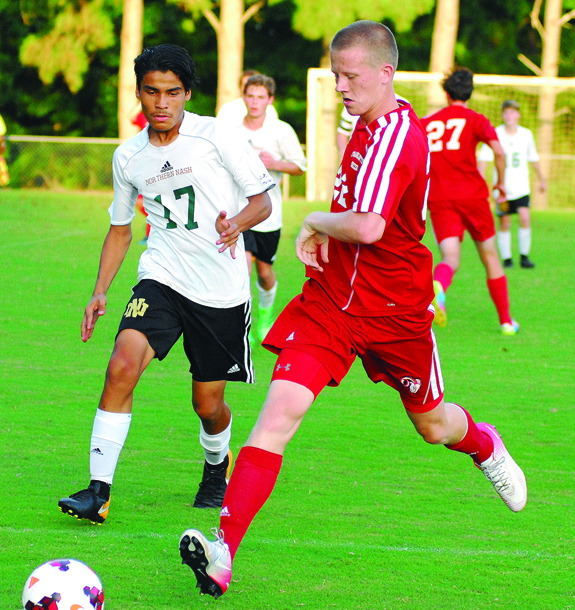 Franklinton's Hayes Tharrington (right) shows speed while getting to a loose ball during Monday evening's boys road soccer decision over the host Northern Nash Knights. 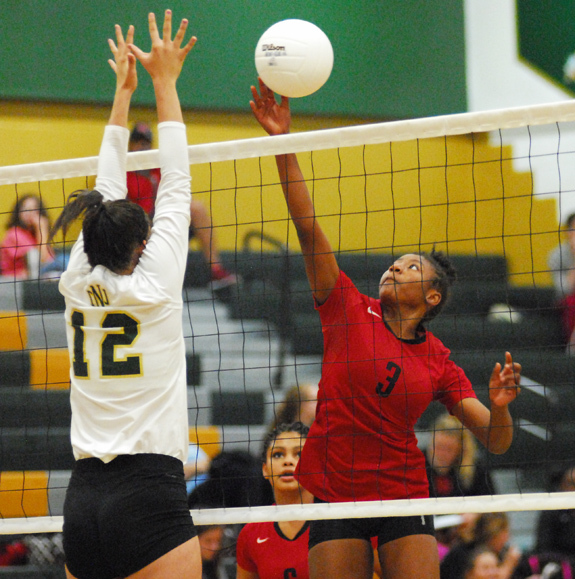 Amari Champion (right) is enjoying an exceptional volleyball season for Franklinton High School. 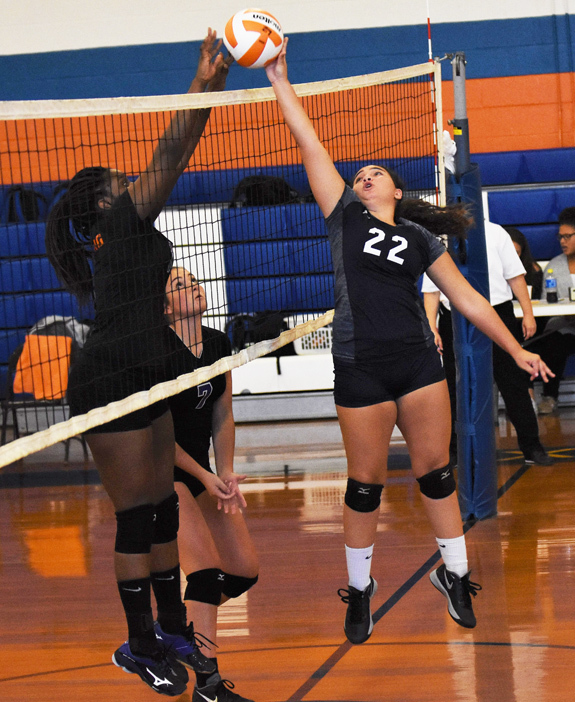 Franklinton's Britney Davis (right) played a key role as the Lady Rams secured Big East Conference volleyball victories last week against Northern Nash and Wilson Hunt. 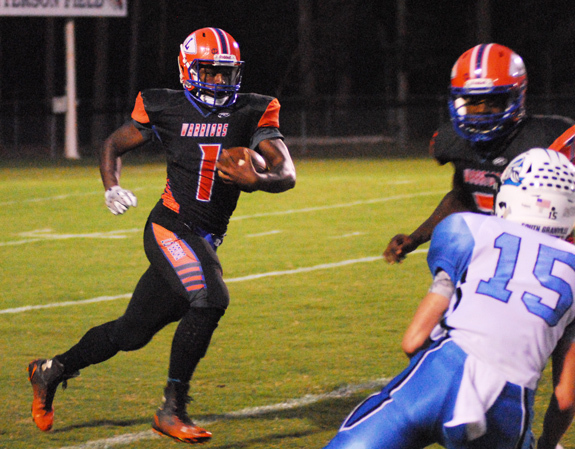 Louisburg's Tyreek Allen returns a kickoff during last Friday's home contest against South Granville. 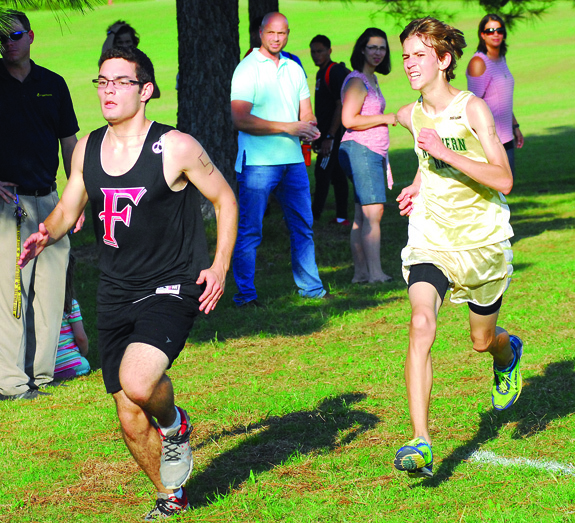 Franklinton's Noah Faracca makes a strong move toward the finish line during last Wednesday's Northern Carolina Conference cross country meet at Owens Park in Louisburg. 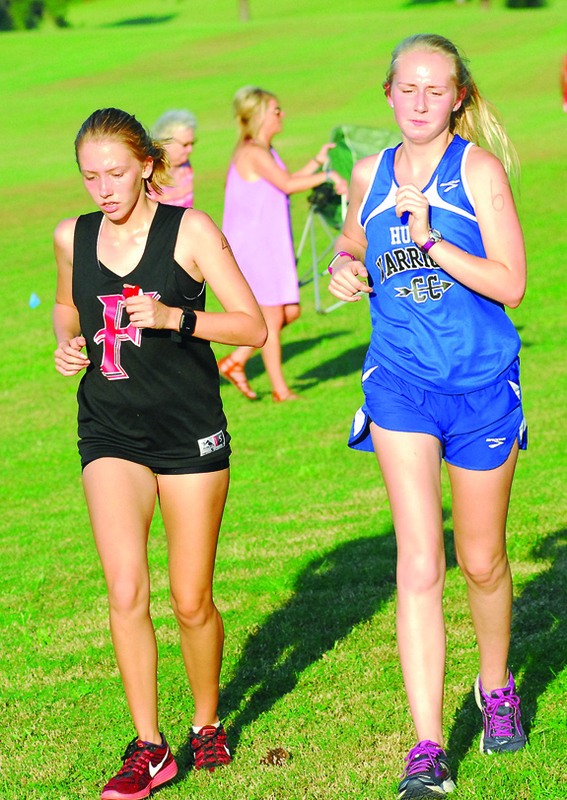 Franklinton's Robyn Hamilton (left) paces with a Wilson Hunt runner during last Wednesday's Big East Conference Cross Country Meet at Owens Park. 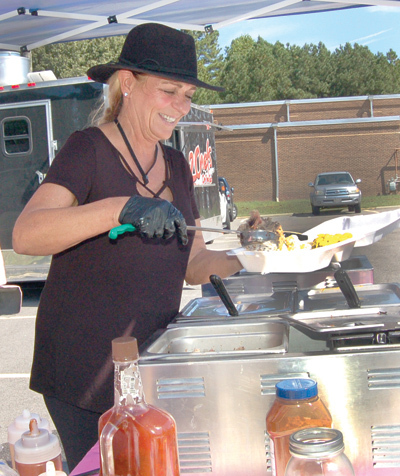 Carie Scott, with Johnson Family BBQ's food truck, prepares a plate for a hungry visitor. 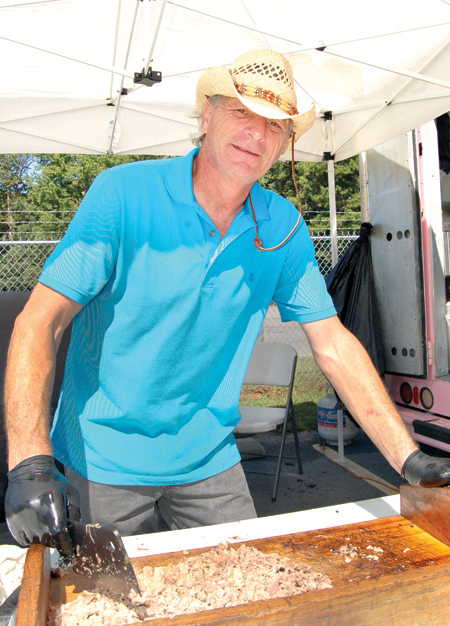 Jim Scott with Johnson Family BBQ chops some pork. Tony and Kacy Tavera announce the birth of their second child, Jaxon Thorne Tavera. He was born on July 25, 2017 at Granville Medical Center in Oxford, NC. He weighed 8 pounds and was 21 inches long. 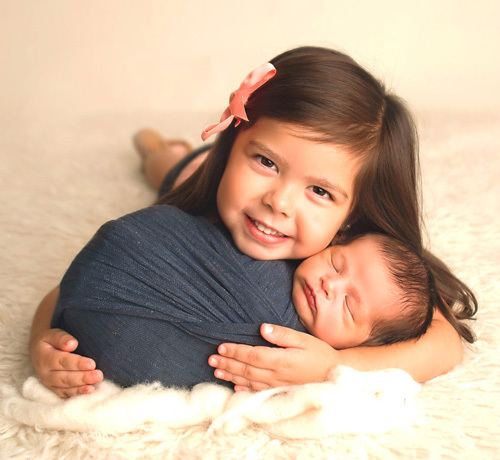 Jaxon's big sister, Mia, loves her new baby brother. For a brief period in the 1930s and 1940s, Louisburg College owned a 180-acre farm located about three miles north of Louisburg on N.C. Highway 39. The farm supplied vegetables, meat, milk, and eggs for the dining hall, gave students the opportunity to defray part of their expenses through work, briefly influenced the curriculum, and provided recreational opportunities. HENDERSON -- Vance-Granville Community College President Dr. Stelfanie Williams recently presented the college's annual awards to a pair of VGCC employees. Science Department Chair/instructor Steve McGrady of Durham was chosen as the Faculty Member of the Year for 2017-18, while Kelly W. Glover of Oxford, the publications specialist in the VGCC Print Shop, was named Staff Member of the Year. FRANKLINTON -- Police are looking for suspects in an apparent assault that sent a man to WakeMed in critical condition over the weekend. While on early morning patrol on Sept. 23, a Franklinton officer found a black man lying on the ground near the retention wall behind businesses in Franklinton Square Shopping Center with severe head trauma. Franklin County's more experienced residents were out in force on Tuesday to take part in the county Department of Aging's Fun Day in the Park at Joyner Park. 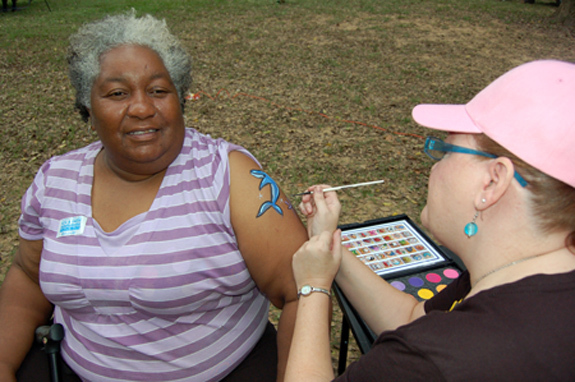 Above, Kimberly Dawn Herrin paints a dolphin onto the arm of Fun Day in the Park visitor Cora Jean Kearney. ALERT -- A Franklin County man died the evening of Sept. 21 from injuries sustained in a single-car wreck. Kevin Tant, of Alert Road, was 34. According to a report by Trooper J.P. Taylor, Tant was driving a 2008 Ford west on Alert Road when he crossed the center line in a curve. YOUNGSVILLE -- A Franklin County man had his first appearance in court earlier this week, facing charges that he killed his 8-week-old daughter. 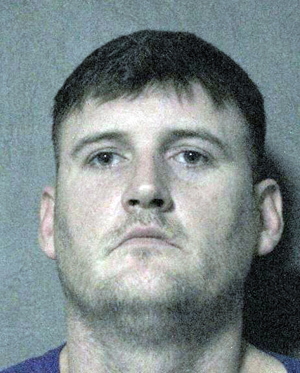 Ricky Barlow Weese Jr., 33, was arrested and charged Sept. 21 with second degree murder and felony child abuse inflicting serious physical injury for his role in a March 11 incident that resulted in the baby's death. Franklin County sheriff's deputies arrested David Earl Trader Jr., seizing more than 800 grams of cocaine, 600 grams of marijuana, guns and vehicles. Trader, 34, of Bunn, was placed in jail in lieu of a $1.5 million bond on Tuesday. YOUNGSVILLE -- Six months after moving into a new town hall/police department complex, town officials moved a little bit closer to figuring out what they should do with the old buildings and property. The town moved its governmental and police operations to a new location in March after realizing it would be too costly to renovate and rehabilitate the old police department and town hall -- both plagued by leaky roofs, poor wiring, tricky plumbing and the ravages of age. 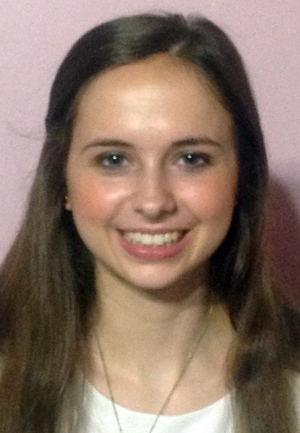 RALEIGH -- A Louisburg Girl Scout earned the Scout's highest honor for her efforts to help children in bad situations. Christine Potter received the Girl Scout Gold Award, which is the highest and most prestigious achievement in Girl Scouting. Awarded to fewer than 6 percent of Girl Scouts annually, Potter joins generations of young women who have earned their Girl Scout Gold Award while making a difference in their communities, both locally and globally. The Franklin-Granville -Vance Smart Start held their annual fundraiser this month. Pictured are the winners of the 8th Annual Ducky Derby race held in downtown Henderson on Sept. 16. 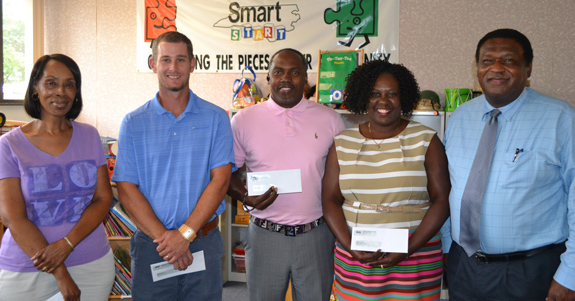 From right to left, FGV Smart Start executive director Dr. Tony Cozart; 1st place ($1,000) Shanika Breeden; 2nd place ($500) Ron Judkins from Kid-A-Kademy; 3rd place ($250) Daniel Faulkner, and Last Duck ($100) Sandra Thorpe. Not pictured are Charlene Alston, winner of Chick-fil-A for a year, and Floyd Shaw, Cracker Barrel $50 gift certificate. LOUISBURG -- A five-year-old lawsuit accusing officers of police brutality more than eight years ago was settled this week. 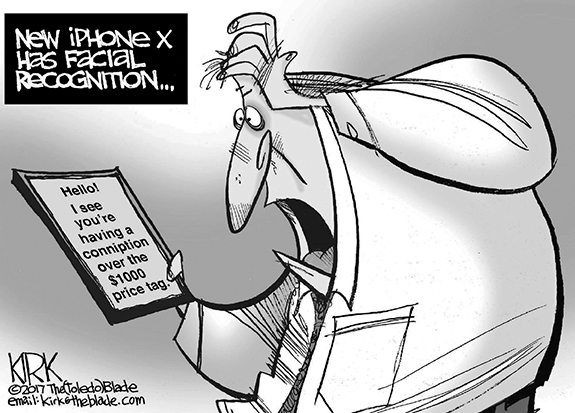 The terms of the agreement, reached on Tuesday, were not disclosed. Attorneys for the officers were adamant that the agreement is not an admission of wrongdoing. LOUISBURG -- The case against a Youngsville woman accused of killing a 7-year-old in a car accident is slated to begin at the start of next year. Authorities arrested Alix Feild in January, alleging that she was driving while impaired when she hit and killed Ronnie Tanner Vick while he walked along Darius Pearce Road the evening of Jan. 16.